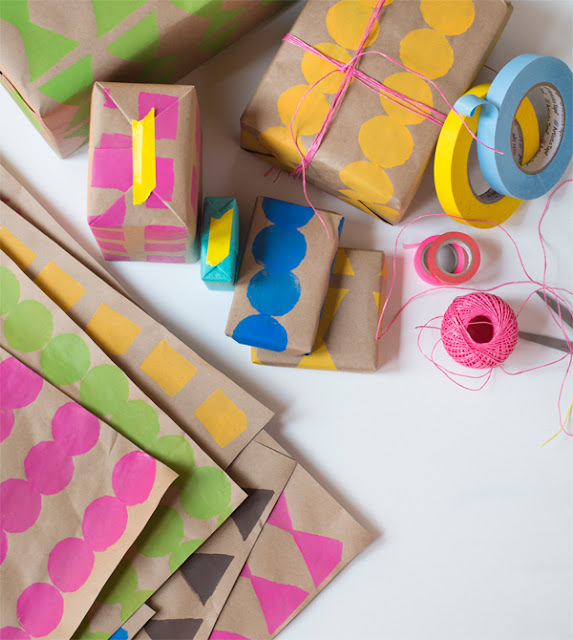 This beautifully complicated pattern is deceptively easy to make! Did you know Jacquard textile paints work on leather and canvas? Take a boring canvas shoe and turn it into a statement piece. 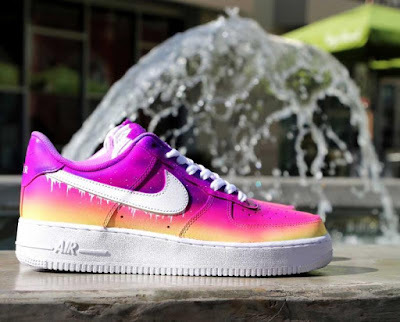 This is also a great gift for yourself: who doesn't need some revitalized sneakers? Blockwallah stamps work so well on fabric. 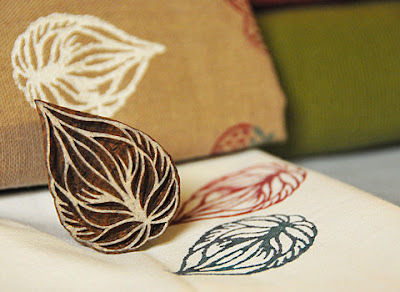 Using Jacquard Textile Paint, these hand made stamps make beautiful prints that will last through washing. Jacquard Paint hardly effects the hand of the fabric, so your printed items stay super soft. 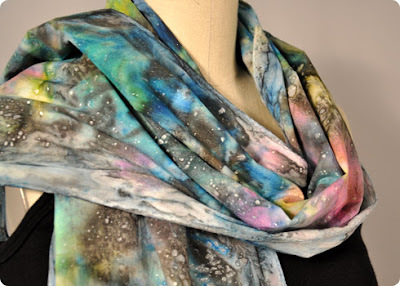 Need more project ideas for painting fabric and more? 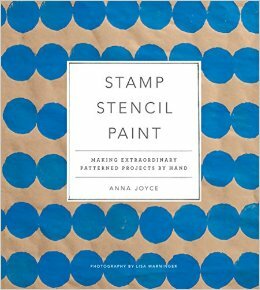 Stamp, Stencil, Paint by local designer Anna Joyce is an endless source of ideas and inspiration. She includes 23 projects with refreshingly clear instruction and beautifully composed step by step photos. 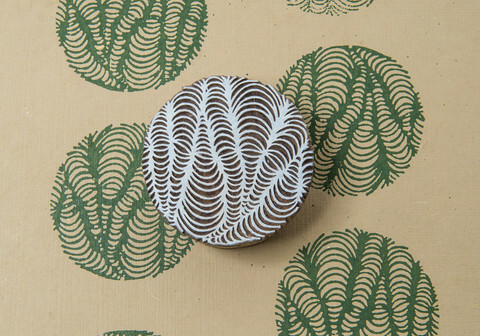 Projects include: Crosshatch Zipper Pouch, Handmade Wrapping Paper (pictured above), Brushstroke Kitchen Linens, and more. Little Boxes is Coming--Are You Ready to Play??? We are so excited to be involved in Little Boxes again this year. What is Little Boxes you ask?? Little boxes is a uniquely Portland event that celebrates the richness and variety of our town's independent retail scene. 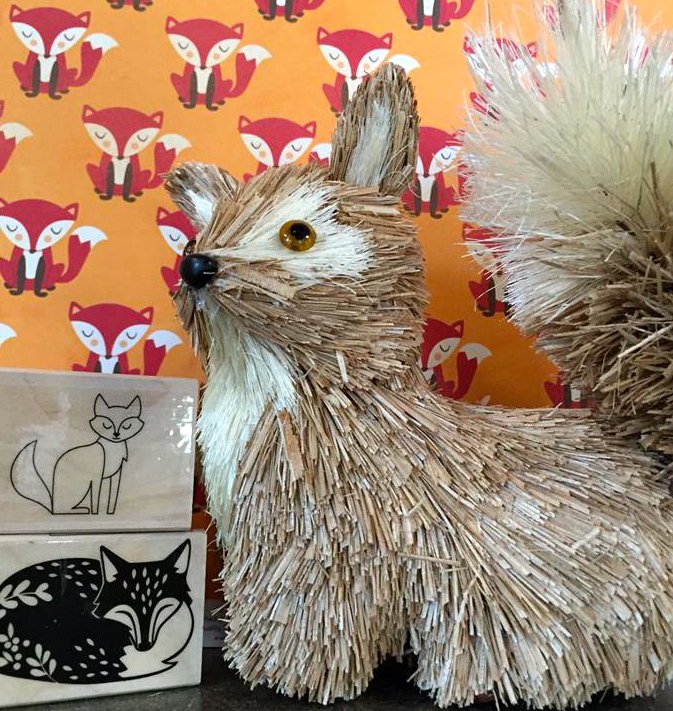 Join us the Friday and Saturday after Thanksgiving for this Portland-wide shopping event and raffle. It's *free* to enter, and the more shops you visit, the more chances you'll have to win prizes like a trip to Hawaii, an iPad, a $600 shopping spree, and TONS more goodies! Full details and rules are available at the Little Boxes website, or stop by the shop to pick up your 2015 Passport with all the details you'll need to play along. If you're an iPhone user, download the Little Boxes app for your iPhone to play along digitally. 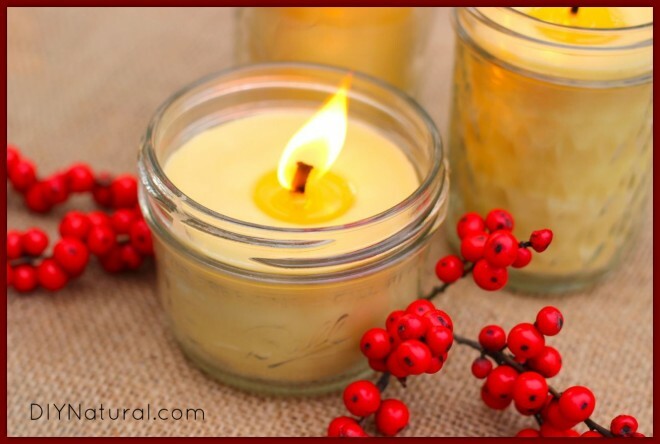 Friday, November 27th & Saturday November 28th, 10am-6pm. 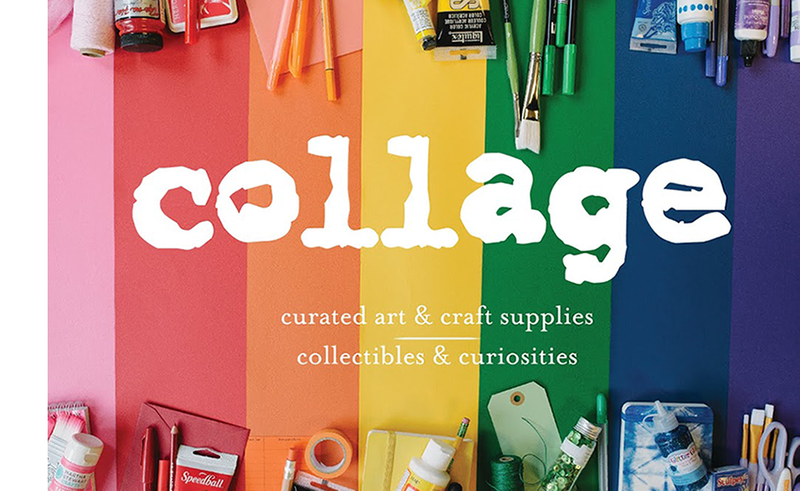 Seeking inspiration for your handmade holiday gifts this season? Here are some ideas! Making your own jewelry is easier than you think! Check out this tutorial on metal stamping. Making your own cards is always more fun than buying! 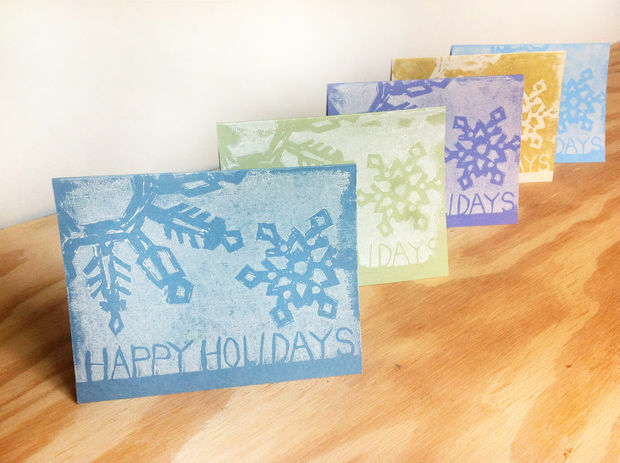 Learn how to carve and print your own stamp here: Lino Carved Holiday Cards. 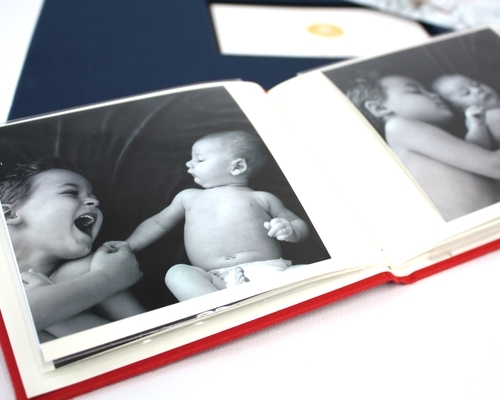 Compile your favorite photographs of your loved one! We have tons of scrap book and photo album options. We have supplies to make all these lovely projects in our stores. 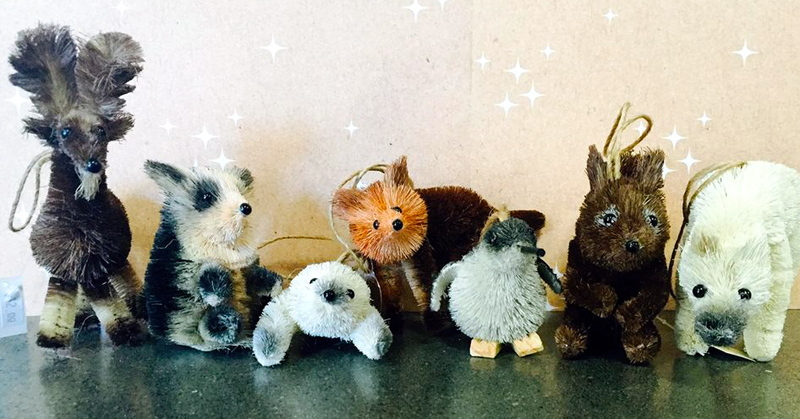 Stop in and start making gifts today! See you soon. 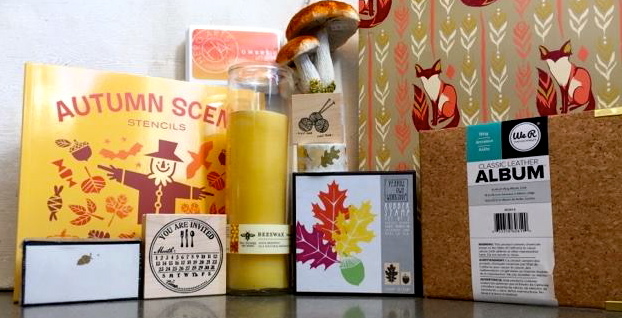 Loads of NEW Fresh, Fall-Themed Products Have Arrived! 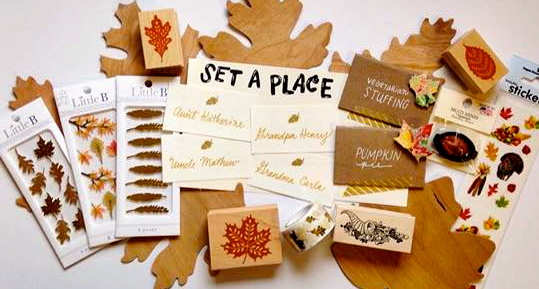 All of our stores are stocked with fall-themed products! Come on by and check out all the new goods.